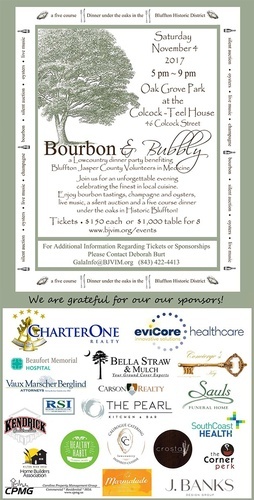 Bourbon & Bubbly, a Lowcountry dinner party to benefit the Greater Bluffton & Jasper County Volunteers in Medicine in Oak Grove Park at the Colcock-Teel House. Bourbon tastings, champagne and oysters, live music, a silent auction and five-course dinner. Advance ticket purchase required. 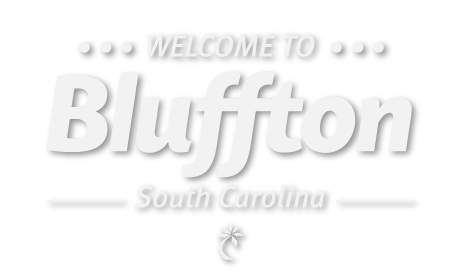 (843) 422-4413 or bjvim.org.